TDR Transmission UK are stockists and reconditioning specialists of all types of industrial drives, fixed reduction and variable speed drives. Further products within our range include vibratory screen mechanisms, vacuum pumps, industrial blowers and rotary valves. TDR handle industrial gearbox repairs of any manufacture and size up to 20 tons. Even obsolete designs can be overhauled and re-built to meet original specifications. This may include the replacement of worn gears, shafts, and other internal components. TDR can also update industrial drives, drive units and modify designs for specialist applications. 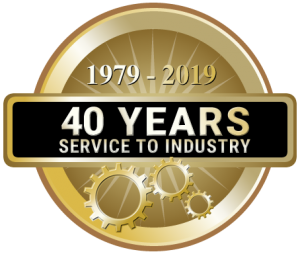 We offer a competitive service and deal with all the leading gearbox, industrial drives, bearings and seal manufacturers on original equipment terms. Contact TDR for all your industrial gearbox repairs requirements.